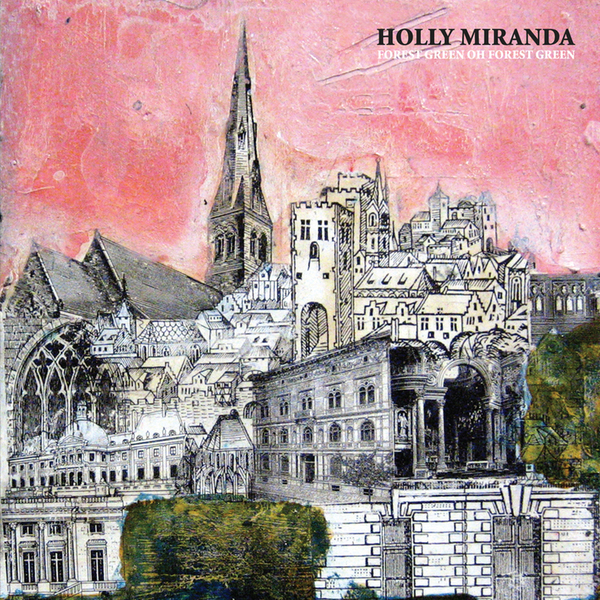 New XL signing Holly Miranda hails from New York, toting a David Sitek production on her debut album. This 7" taster presents Miranda as an electronic folkster with plenty of sonic delights in the mix to supplement her songwriting. 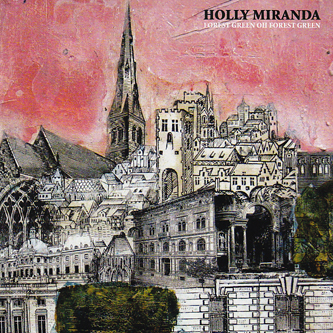 Here, Miranda and Sitek go nuts with granular digital processing and an array of horns, brining a playful yet hyper-modern edge to the record's aesthetic. The Yoko Ono cover on the flipside, 'Nobody Sees Me Like You Do' is pretty terrific as well, sounding strong, forceful and full of electronic loveliness.